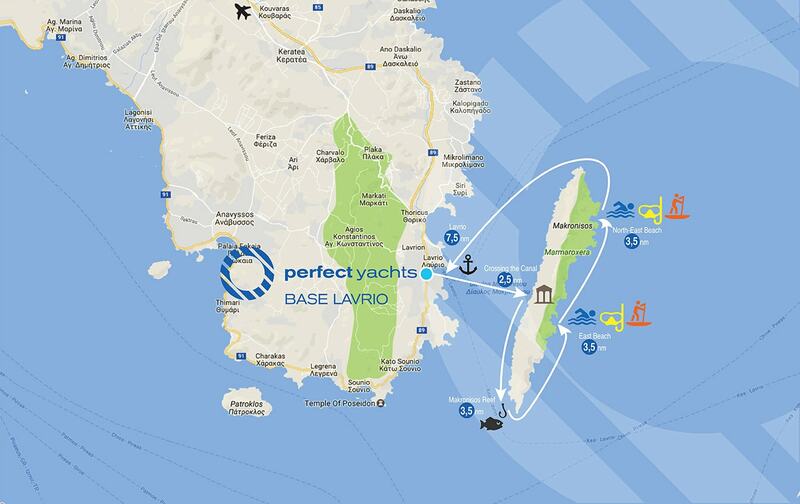 Perfect Yachts Base in Lavrio is right next to Cyclades islands! Kithnos is the first island to the South and is an excellent choice of a daily cruise with our fast Ribs. Departure time is at 9h30 from our base in Lavrio and return time is 17h30. We can accommodate 7 guests on board our fast Rib. 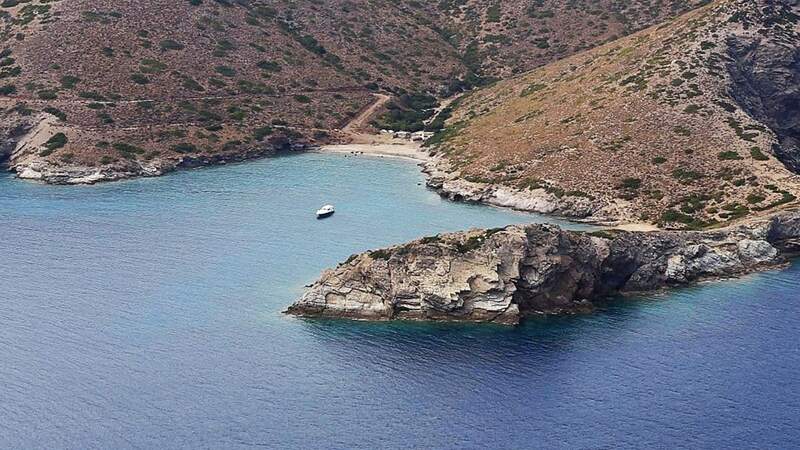 At a Perfect weather summer day your experienced skipper can take you to the most famous double sided beach of Kithnos Kolona in a couple of ours on board one of our fast ribs. There you can enjoy the sun on your fresh Perfect beach towel, have fun snokelling, swimming and enjoy a light snack with the compliments of our team. 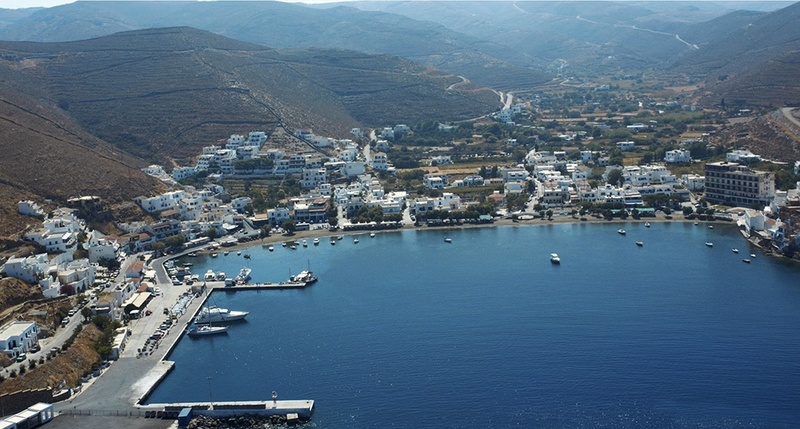 Also if the weather permits it you can visit the lovely port of Loutra on the east side of the island. Kithnos Route is designed for speed lovers and is only advisable during a day with zero or up to 1 beaufort wind. 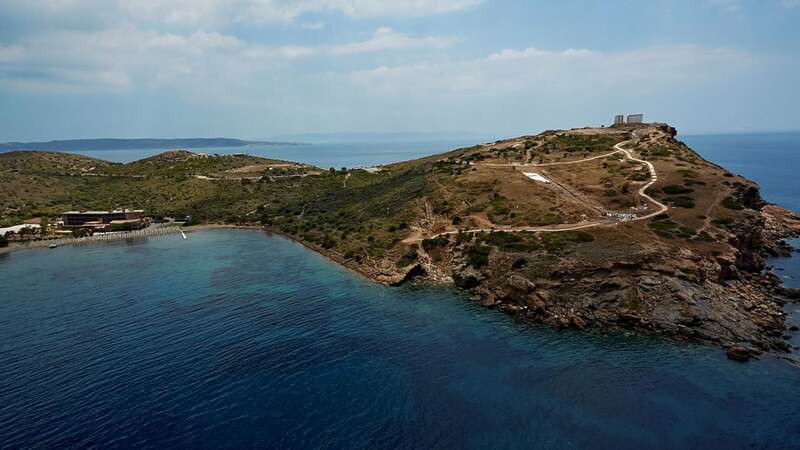 Perfect Yachts Base in Lavrio is just opposite Makronisos island and the crossing of the canal is a couple of nautical miles. Makronisos Route is an excellent choice of a daily cruise with our one of our luxury yachts, especially a fast Rib. 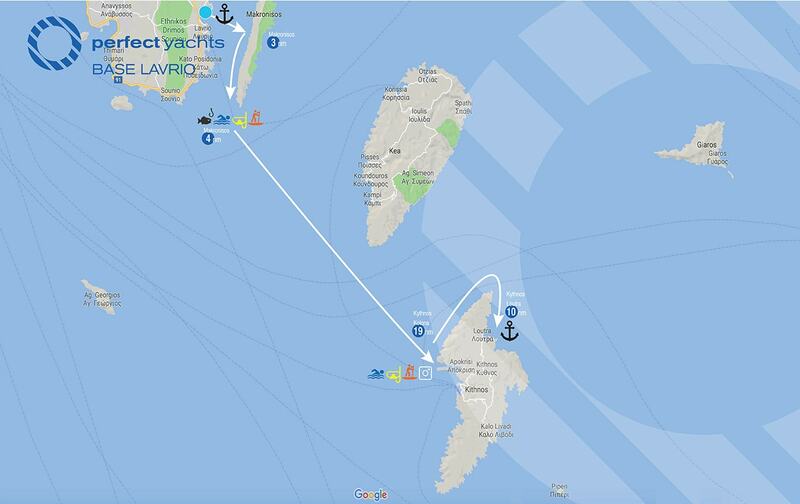 Departure time is at 9h30 from our base in Lavrio and return time is 17h30. We can accommodate 7-11 guests on board depending on the size of our vessel. Makronisos island has a great historical value for Greece’s newest history as is used to be a prison for communists back in the old days. However, this quiet island has some very beautiful spots where you can relax and enjoy swimming, snorkeling and sunbathing. At Makronisos Reef you could also try some fishing with our fishing gear provided in our Optional Services. 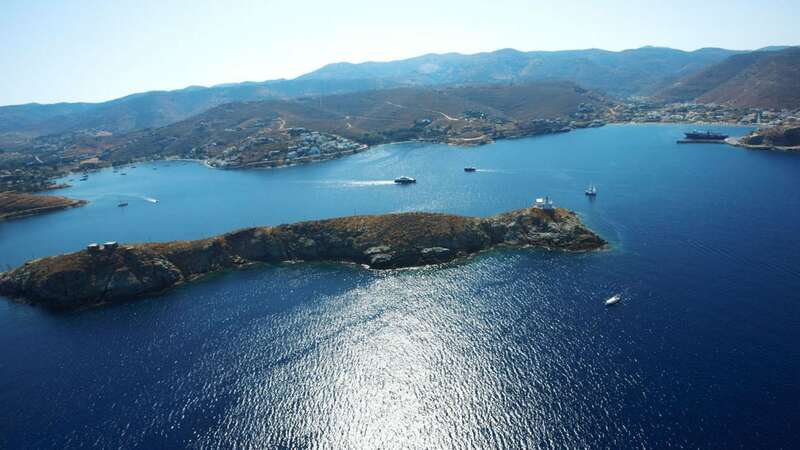 If you would like to charter a monohull or a catamaran on this daily cruise around Makronisos please contact us to check the availability of your favorite yacht. 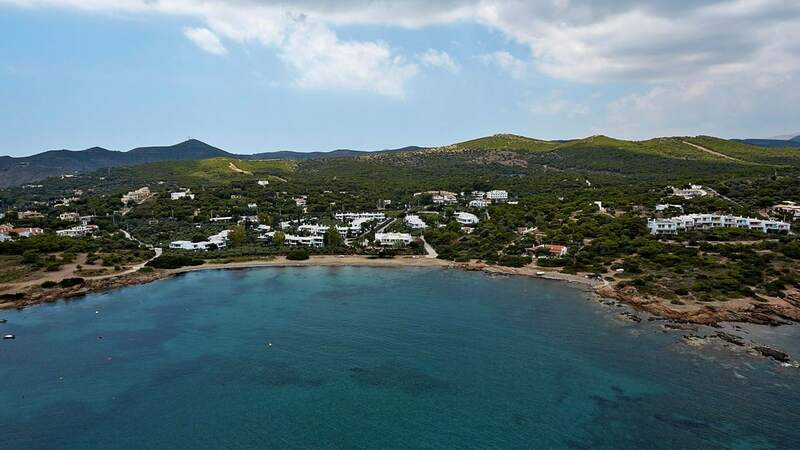 During the high summer season your need to proceed to early booking and upfront planning so we advise you to request an offer the soonest possible.